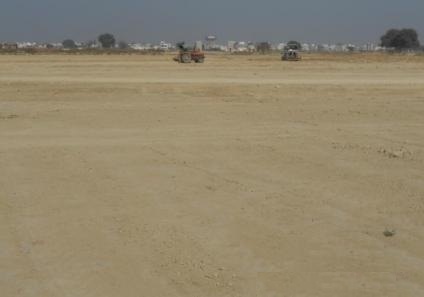 5 acre land For sale on Lucknow Kanpur Highway Urgent Sale. 5 acre land (Approx. 8 bhigha Land) on Urgent Sale at Lucknow Kanpur Highway ,Ashakhera ,Near SRMS College.Good Opportunity for everyone.Colleges ,Warehouses can be built.